I will give you wisdom and counsel that you need in every situation, as you come to me and ask, says the LORD. 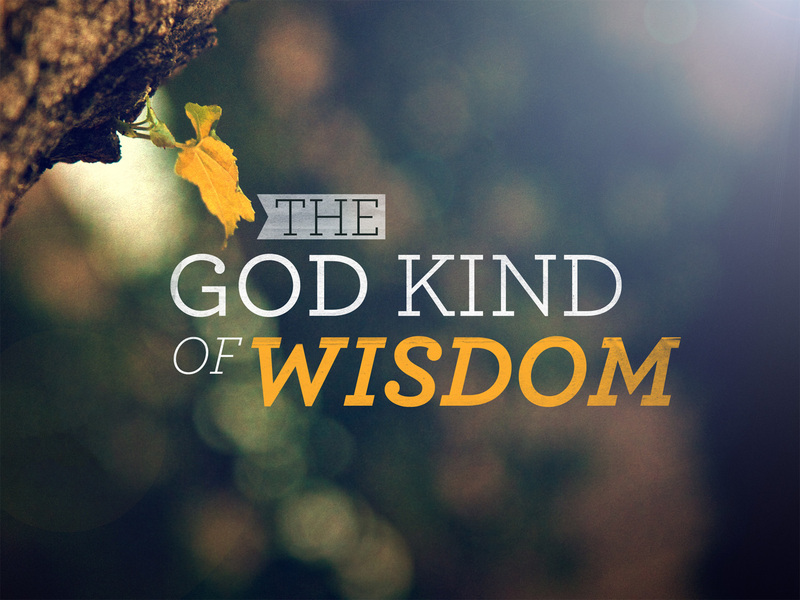 For My wisdom goes beyond that of any other, and it will seem foolish to the wisdom of man. But it will WORK for you! I will show you the astounding, and although others will role their eyes in disbelief, I will confound them, as I make a way for you that goes beyond human understanding. For My understanding is infinite. I cannot be confined in a corner or put under any authority, says the LORD. I will make a way for you, where there is NO way, says the LORD. I will create NEW things! I will open New doors. I will be the cause and effect. For nothing can dictate to Me, and no one can stop Me! I Am unlimited. Do not fret about the small things or the impossible things that no one can change. I can! I will not only amaze you, but do things that none other can, for I desire to do that which will bring Me glory. Trust that My wisdom and counsel is beyond measure, above, and will give you answers for complex problems, and you too will be greatly amazed, as you proclaim, “Look what the LORD has done! He has done great things for Me!” says the LORD. Amazing God! I bow before Your Throne Almighty God. Hallelujah & Amen !!! Thank You, Lord !!!!! Hallelujah! Amen. Thank you Lord Jesus! Oh, yes! I truly feel in my spirit that good things are going to happen very soon! Hallelujah! I recieve this! Amen! The Spirit of knowledge and of the Fear of the Lord !!! Hallelujah!!!🙌🙌🙌Amen. Amen. & Amen again. Amen He has done great things for me! Thank You LORD! Heavenly Father I thank thee for your Counsel, for your guidance, and your ministering Spirit of Revelation. Thank you, Father, because after all my fears and insecurities you’re true, just, and perfect. I’ve made some poor choices in my life and they go against my heart, mind, and Spirit. You’ve given me the heart to follow for in it lies the Resurrected Christ. I can feel you Lord at times but the chaos I’ve created in my outward life contradicts with the desires of my heart. I pray for clarity, Spirit of sound mind, and may you open the doors of heaven to bless me and align all elements to bless my path. I pray in Jesus name Amen.